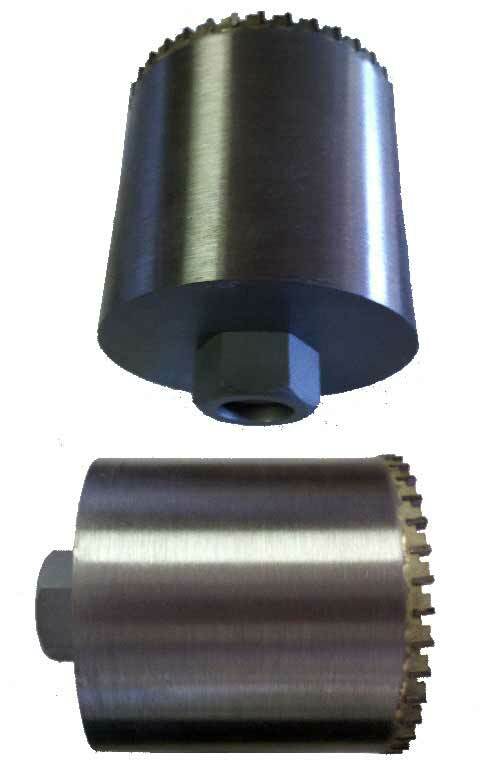 Custom Carbide tipped Holesaws can be customized to fit your type of hot tapping machines. Water Works Tools can take your blue prints and manufracture a double toothed hot tapping cutter made in any sizes and depths for line stopping to hot tapping. 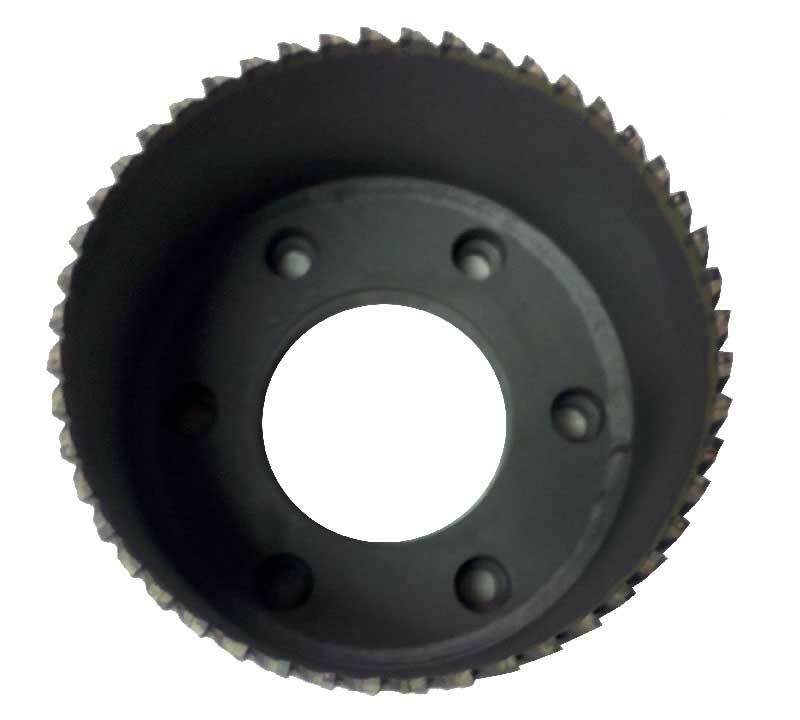 All of our cutters featured a brazed in carbide segments for long life and exceptional performance. All of our holesaws can be returned for repair and installation of new carbide cutting segments.